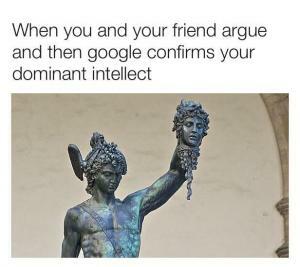 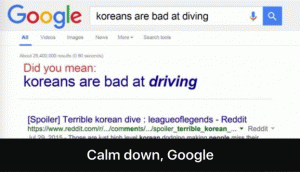 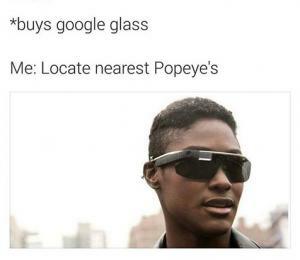 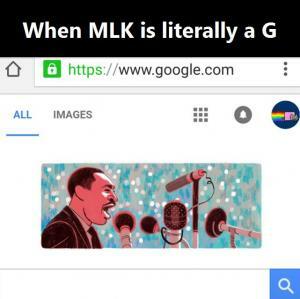 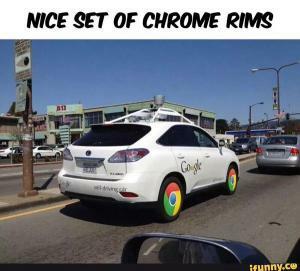 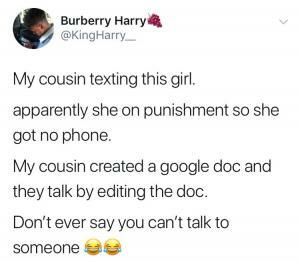 I hope Google never goes down. 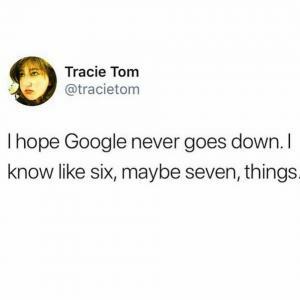 I know like six, maybe seven, things. 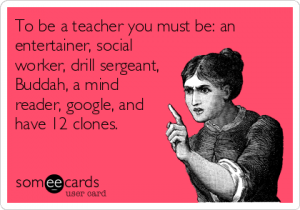 To be a teacher you must be: an entertainer, social worker; drill sergeant, Buddah, a mind reader, google, and have 12 clones. 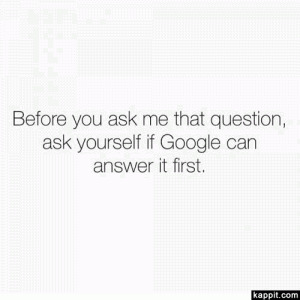 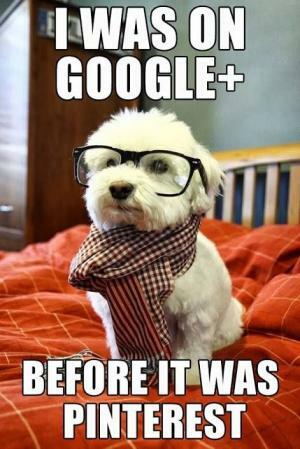 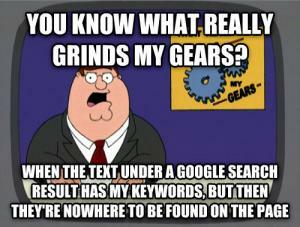 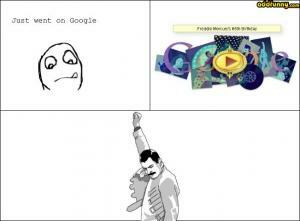 Before you ask me that question, ask yourself if Google can answer it first.